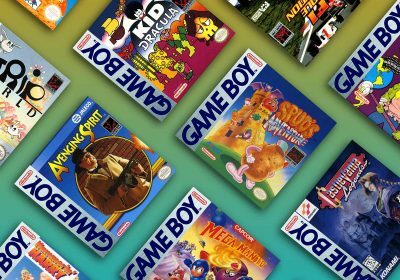 The Sega Genesis was the first console I ever owned and as a young teenager, I bought into the hype of all of Sega’s technological promises such as the Sega CD and 32X. OK, so I didn’t actually buy all the add-ons for myself since they were way out of my video game budget, but I lusted after them and tried them out at friends houses on numerous occassions. I can’t quite remember where I first saw a picture of the Neptune, but I remember being captivated at the thought of having a Genesis and 32X in one sleek machine. (At this point, the 32X was still a viable platform). 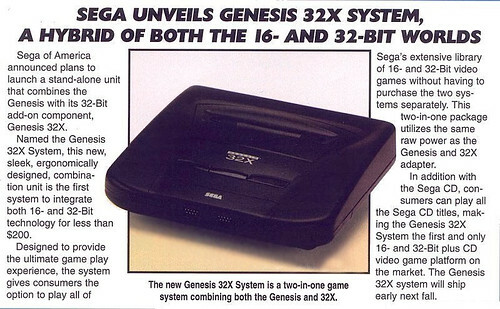 As you can see from the write below from MegaPlay magazine, the Neptune was supposed to be an upgraded Genesis that would include 32X technology at an afforable $200 price point..
As Sega was getting closer to releasing the Saturn as their 32-bit platform of choice, the Neptune was never made it past the prototype phase. Since then die-hard Sega fans have always wondered “what if?” in regards to the Neptune’s possible success. Electronic Gaming Monthly didn’t help matters in 2001 when it used the Neptune as an April Fools Joke telling readers that Sega had a warehouse full of the machines and was looking to sell them off cheap online. 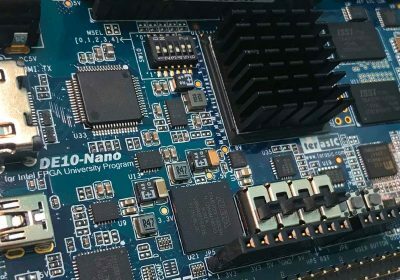 Most of us now have closure about Sega’s poor business decisions and their software-only, but some hardware hackers are determined to make the Neptune a realtity in one form or another. The Longhorn Engineer has just published his adventure in converting a stock Genesis and 32X into a combined machine that actually fits into the Genesis Model 2 case. The end result is quite elegant and is a thrill to see in action. Now that he has been successful with the project, I can’t help but wonder if he would start making more and selling them off. Or perhaps he’s be ok with others doing the same. The base hardware is pretty cheap on the aftermarket, and I’m sure a number of Sega fans would be interested! It still hurts every time I see the neptune. Such a shame that it never got a chance. Wow. That is quite something. Looks like a lot of work, especially the soldering. Simple Amazing. It’s a very nice hardware. I once talked on another website about trying a project like this. It never got started, but if it had, a mold would have been made to vacuum form a replica Neptune shell to place the modded hardware in. This guy is awesome that he was able to pull this off, but it would be 10X cooler if it looked like the prototype. Now a Sega CD mod would be killer. Could you imagine a small CD drive just making the Genesis just a little taller but no wider? And have no extra power cable needed? I was thinking it may be possible to put a sega CD and genisis in a saturn shell. that would be a total trip. Seeing that picture just makes me weep. Sega has gone through so many iterations of the Genesis but never truly hit on the “perfect” combo. 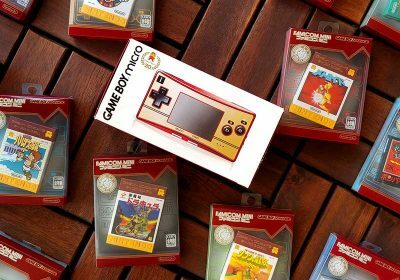 The very first model has the best compatibility but does not have stereo sound from the back. The smaller Genesis has a really nice form factor and stereo sound from the back but the Sega CD on the side makes for such a monstrous footprint. It also looks the best with a 32X on top, but try playing Genesis games on a 32X for long; they freeze all the time. The Sega CDX nicely combines the Genesis and CD, but has a really odd shape and I wouldn’t dare hook a 32X up to it. It would have been so nice to have one console that had a nice form factor that combined the Genesis, Sega CD and Sega 32X into one and was really stable. 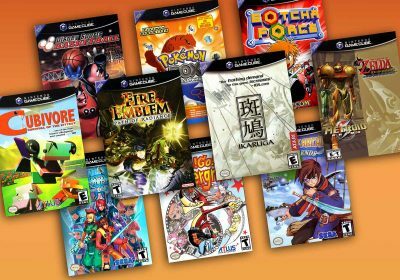 Its too bad they never followed through on delivering backwards compatibility for the Saturn. That had such a nice form factor for CDs and had that cart slot that never got any love. you know it actually could be possible. 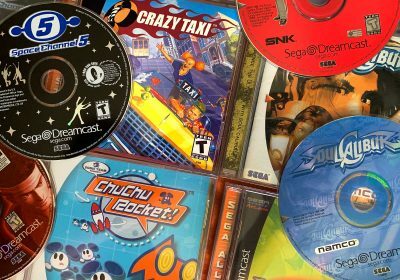 @emilles: The RAM cart slot got love, but only if you were one of the fortunate few that could import the backup RAM carts for all the Saturn’s most awesome 2D fighting games. A lot of them even REQUIRED that you use the back-up cart. They came in 1MB and 4MB variations, if I remember correctly. I’m pretty sure the Wondermega is as close to perfection as possible. 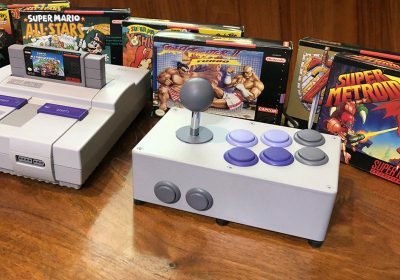 component cables …..and karaoke!….and the japanese one has infrared controllers! Nice job, Longhorn Engineer. I got a laugh out of the comment about the Sega CD having a monster footprint. My setup has an even bigger footprint–a Pioneer LaserActive with the Sega pack and a mod that allows the 32X to run with it. The 32X sticks out the front!